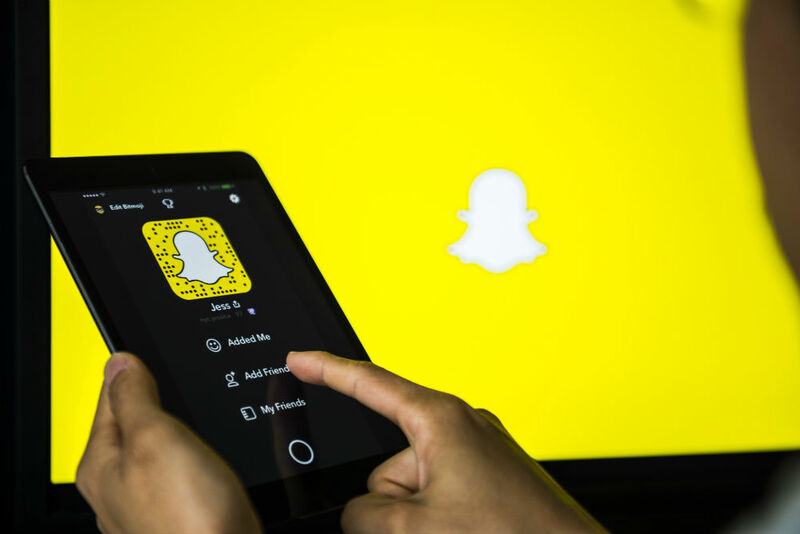 Ever since the company’s major update at the beginning of the year, Snapchat has been steadily rolling out new features to make the app more fun and interactive. The latest is a new Snapchat tagging feature currently in the testing stage, and although it might not be available on your phone just yet, it’s something you’re definitely going to want to know how to use. The Snapchat tagging feature is exactly what it sounds like: When you post videos or images with your friends on your Snapchat Story, you can now tag their username and it will alert them to the post. The update was first noticed when user Matt Rappaport tweeted about it on Thursday, March 8th. Shortly afterwards, Snapchat confirmed to TechCrunch that they are indeed testing out the feature. According to Rappaport, tagging someone is super simple. Once you’re done taking your picture or video, type “@” followed by the username of the person you want to tag. Once you type “@,” the option to tag that person will pop up. 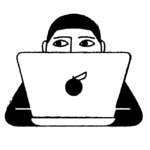 If you tag someone and another user clicks their username, a swipe-up menu will pop up that shows the user’s name, handle, Bitmoji, and the option to add them as a friend. How do you know if you’ve been tagged in something? A notification will appear to alert you to the fact that someone has included you in their story. This definitely sounds like a more interactive way to use Snapchat Stories. It also seems user-friendly. Snapchat's move to allow user tagging is a solid step in the right direction for user discovery. I don't think there are a lot of other "great" ways to do it right now, but it's a good move imo. And how can you start using this new feature? The Snapchat tagging feature is unfortunately still in the testing stages, and it’s not available to most users just yet. There’s no word on when it will roll out to everyone, so we can’t say when you’ll be able to start tagging all your besties. But we’ll keep you updated as we know more.